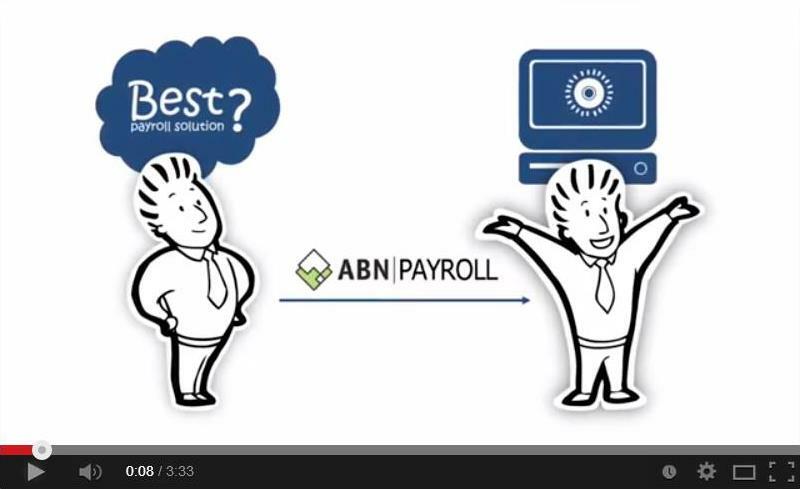 ABN Payroll has packaged all the essential payroll elements and created a turnkey payroll business—we call it the Perfect Payroll Business. The business is perfect for just about any BAS agent, whether you currently process payroll or not. 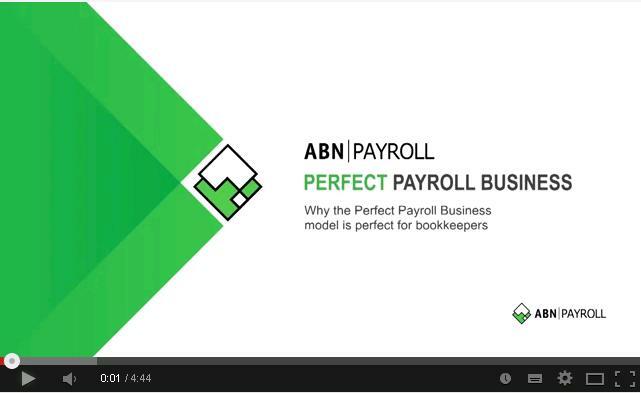 The Perfect Payroll Business has a nil entry cost. You only pay for what you use, and you enjoy unlimited access to software and payroll support. all elements of the business model. The Perfect Payroll Business works on an ‘all-included’ approach by bringing together all of the components necessary to run a payroll business. It offers a low-cost way of starting your own independent payroll business or building a payroll division within your current business. Features of the Perfect Payroll Business include the following. Before being accepted into the program there are three commitments you need to be prepared to make. We ask this of you because of the serious commitment we make in providing training and resources for three months at no financial cost to you. You need to be genuinely committed to starting a payroll business or a payroll division within your business. You need to accept that you will be using specialist payroll/HR software that will likely be different from the software you are currently using. You need to be committed to the schedule and prepared to inject the necessary time into the three-month training program. This means you need to complete tasks in a reasonable time frame. If you are interested in finding out more about the Perfect Payroll Business, please contact us on the details below.